Got the lunchtime blues? 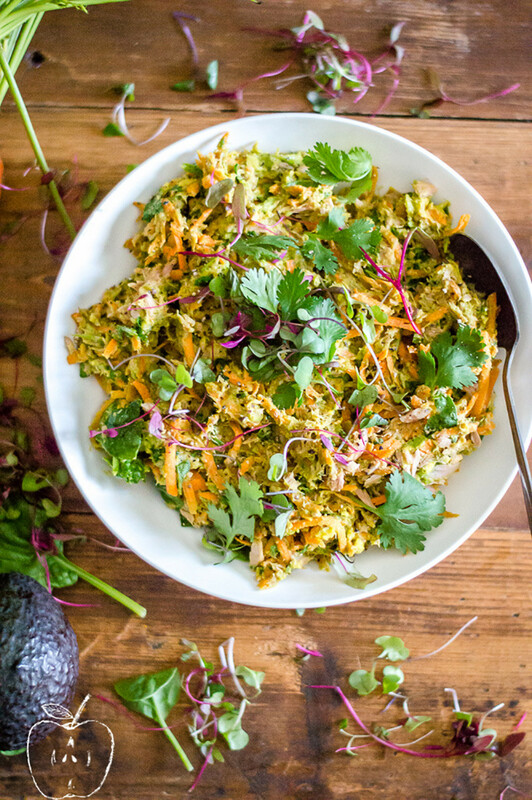 Do you eat the same salad everyday? 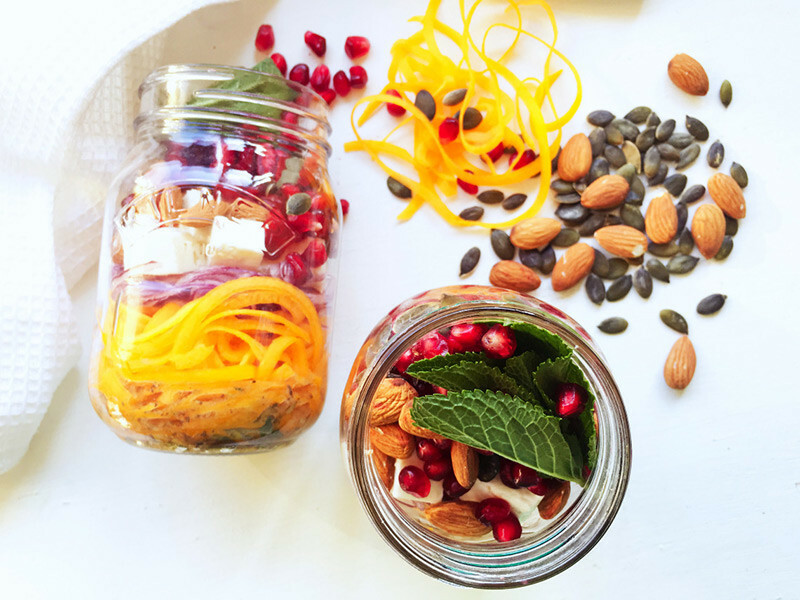 Spice things up with a different lunch. 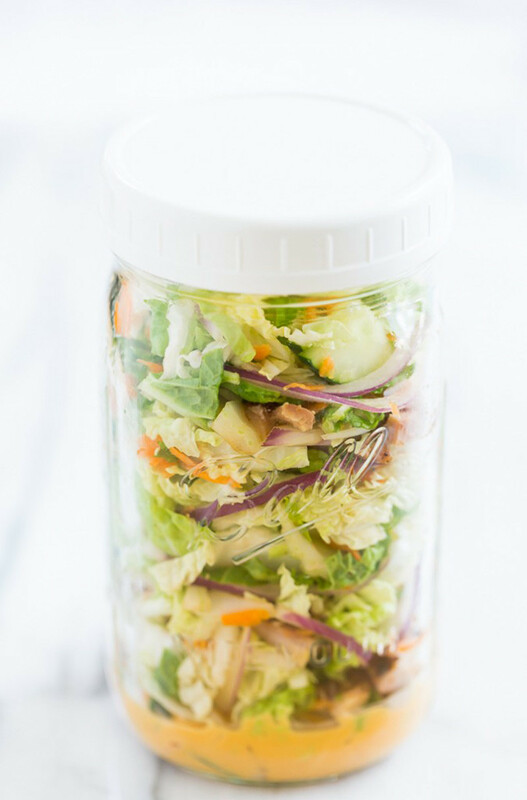 Try a new salad, wrap or transform a dinner dish into a lunch that you can enjoy as leftovers the next day. 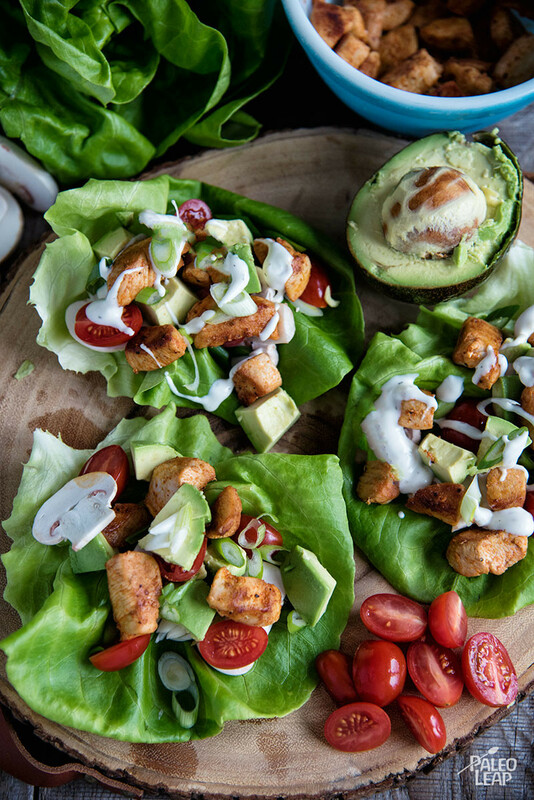 All the flavors of a BLT wrapped into a salad. 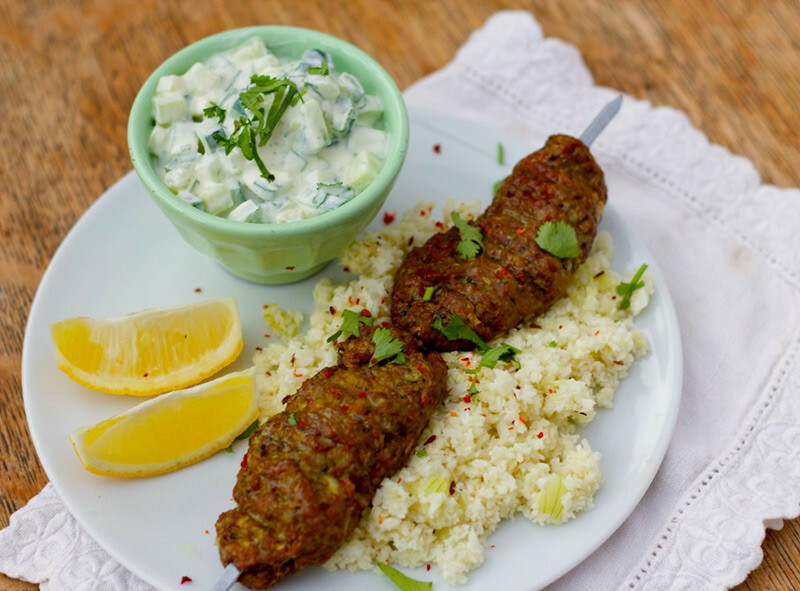 A flavorful kabob perfect for leftovers and lunch. Breakfast for lunch? Sure! 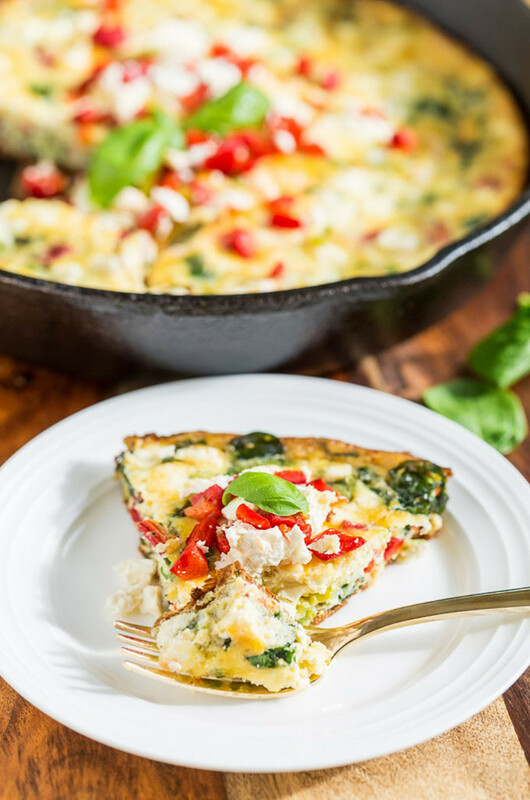 Try this roasted red pepper frittata, and add feta if you tolerate dairy. 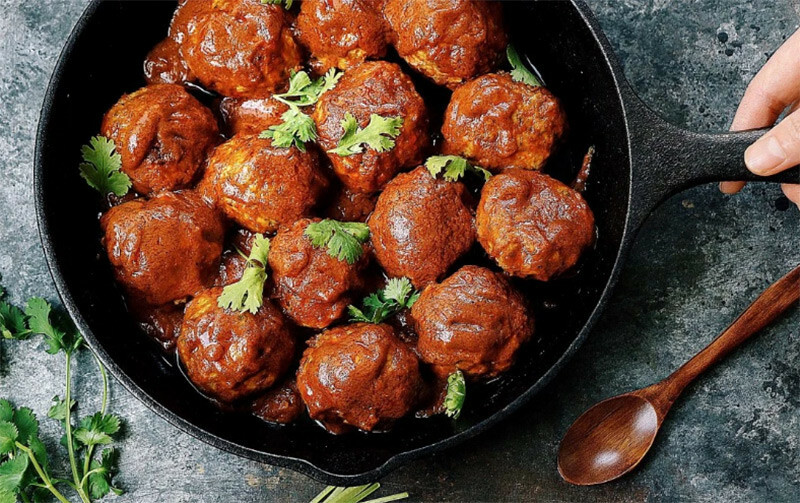 Saucy meatballs covered in a spicy coconut milk sauce. Butternut squash and pomegranates with a red wine and mint vinaigrette. 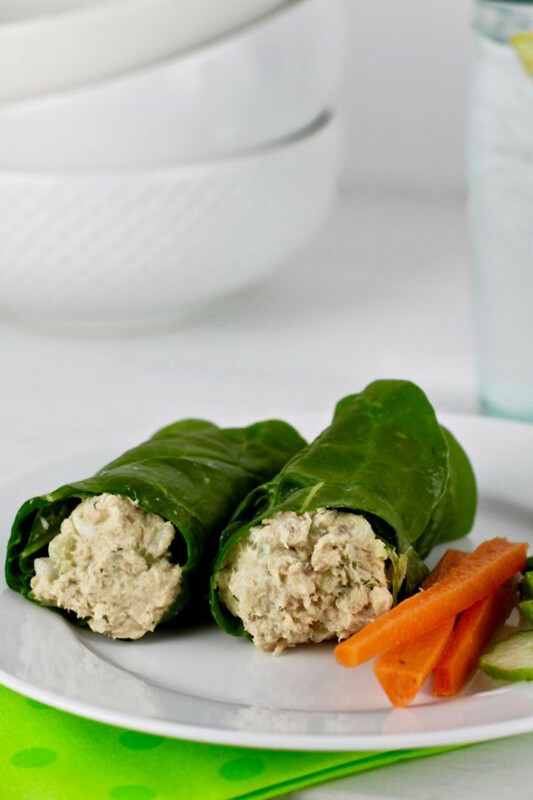 Wrap up some flavor and protein in a lettuce leaf and go to town. 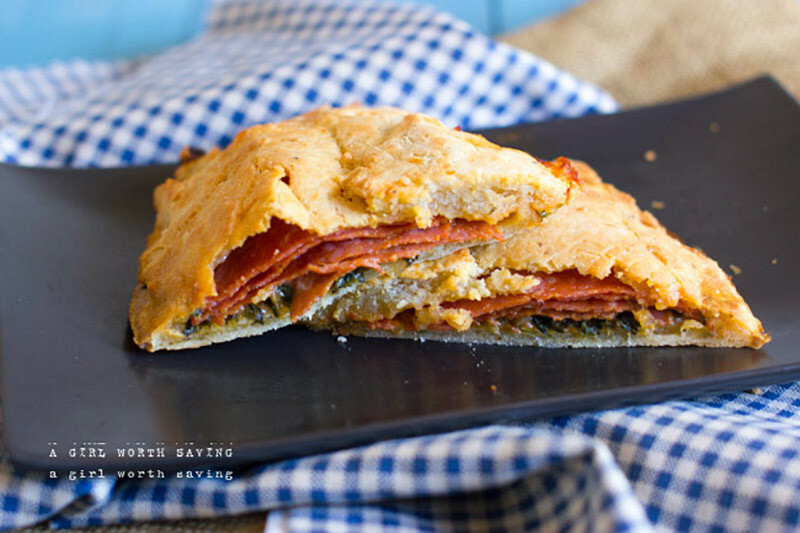 A crispy meat-stuffed sweet potato bun — perfect as leftovers for lunch. 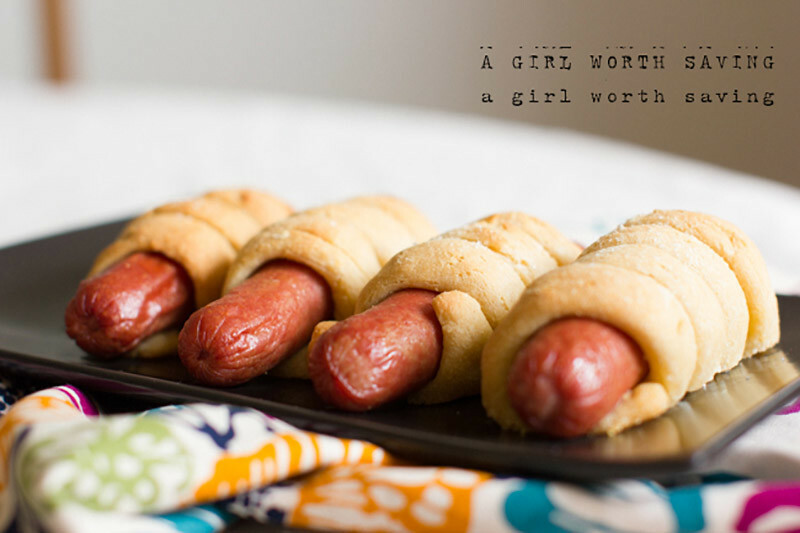 Wrap up those dogs in a soft pretzel dough. 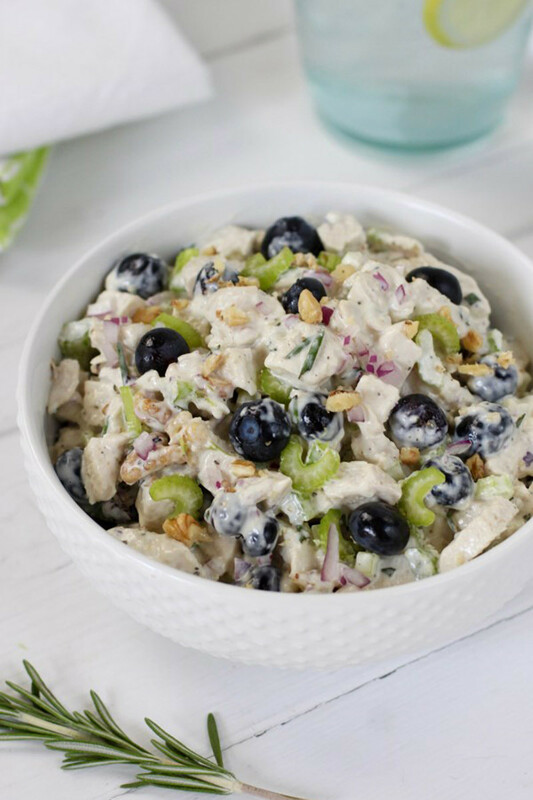 Sweet blueberries and crunchy walnuts make this creamy chicken salad a delight. 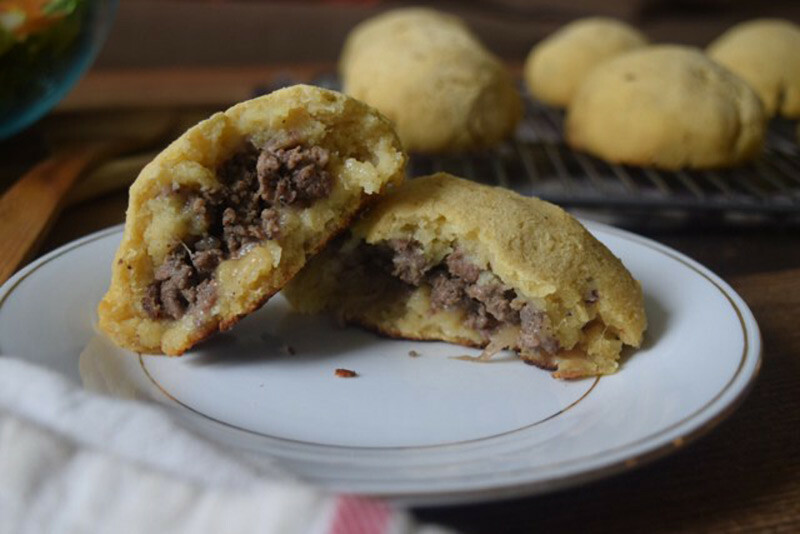 Perfect for a no-cook lunch. 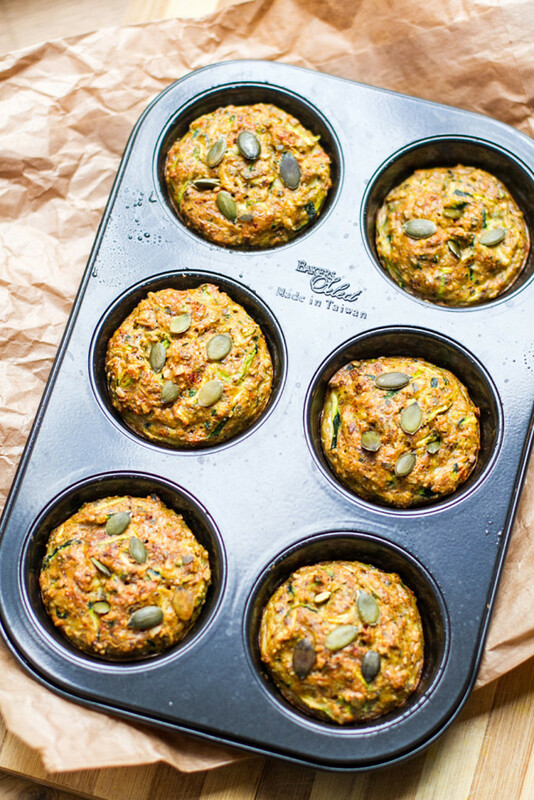 An easy, portable lunch of zucchini muffins! 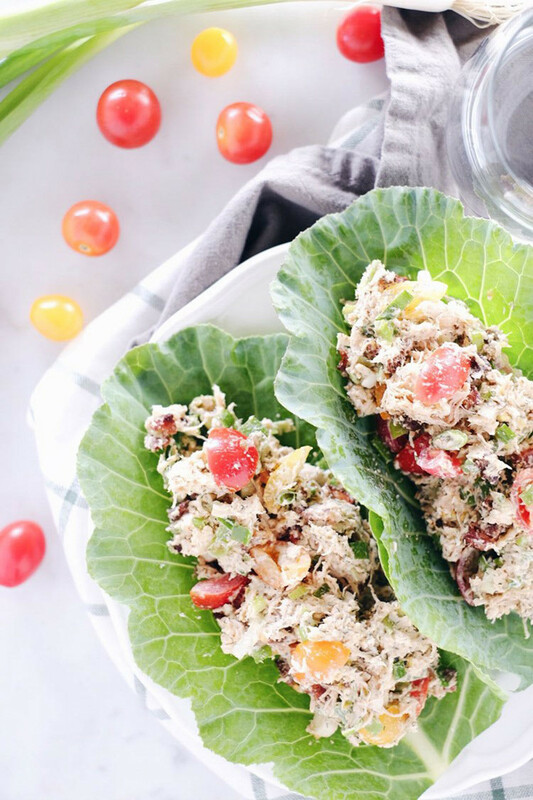 Fill your bowl up with a ton of veggies in this tuna salad. 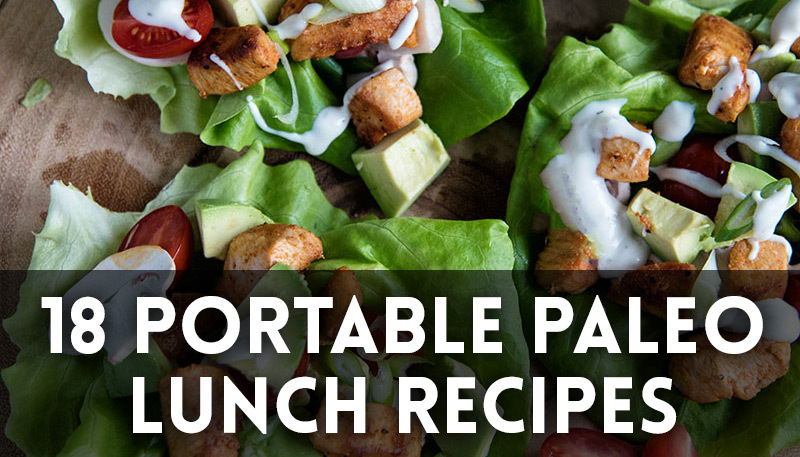 A portable, convenient lunch that packs lots of veggies. 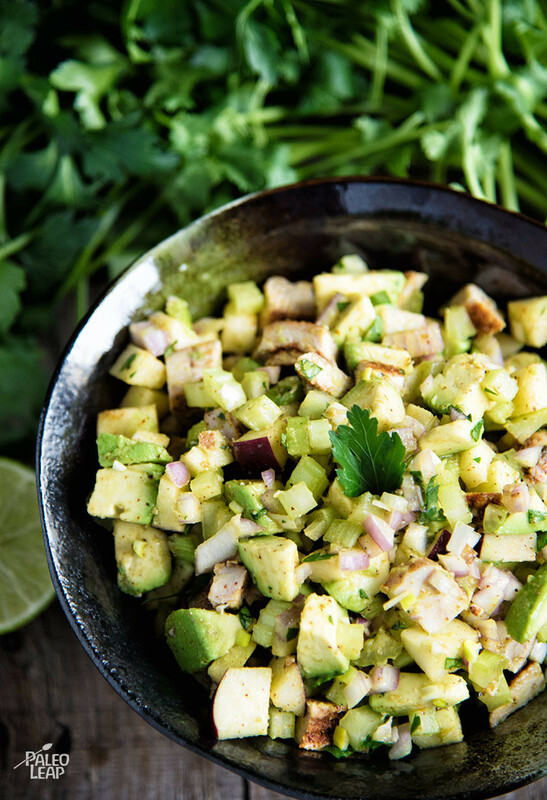 Just a few minutes to a quick and tasty salad wrap. 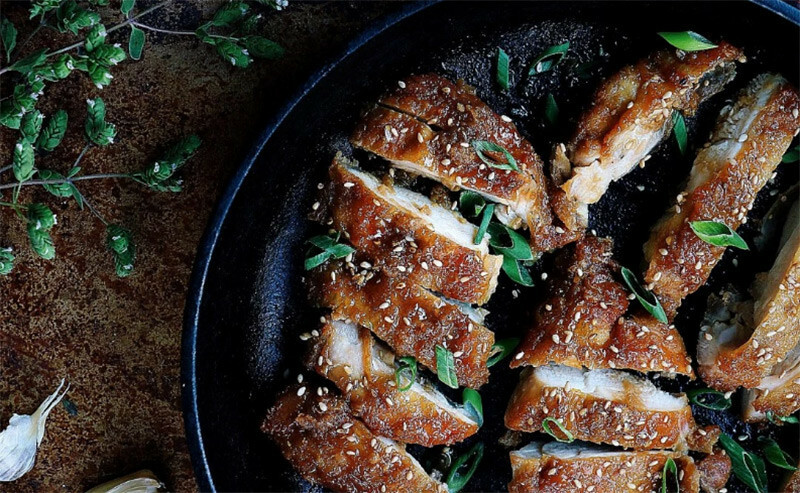 Crispy pan-fried chicken thighs will have you coming back for more! 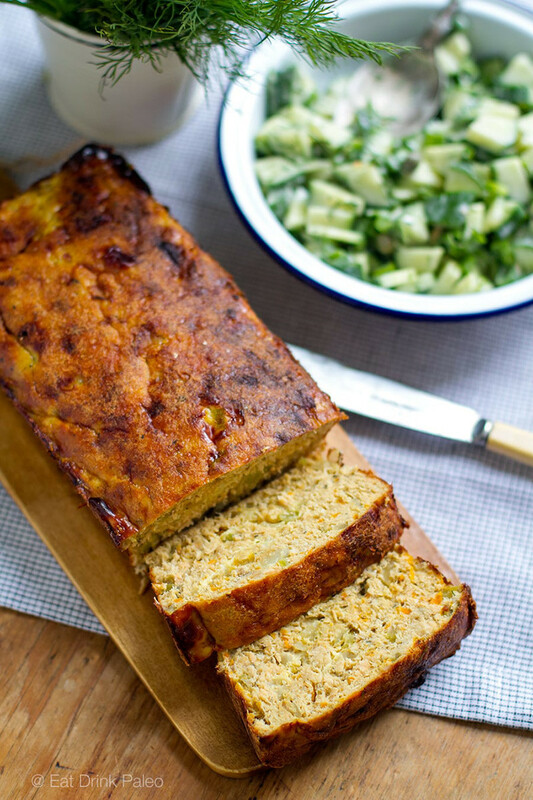 A salmon loaf full of nutrients and veggies. Chicken salad, minus the mayo. 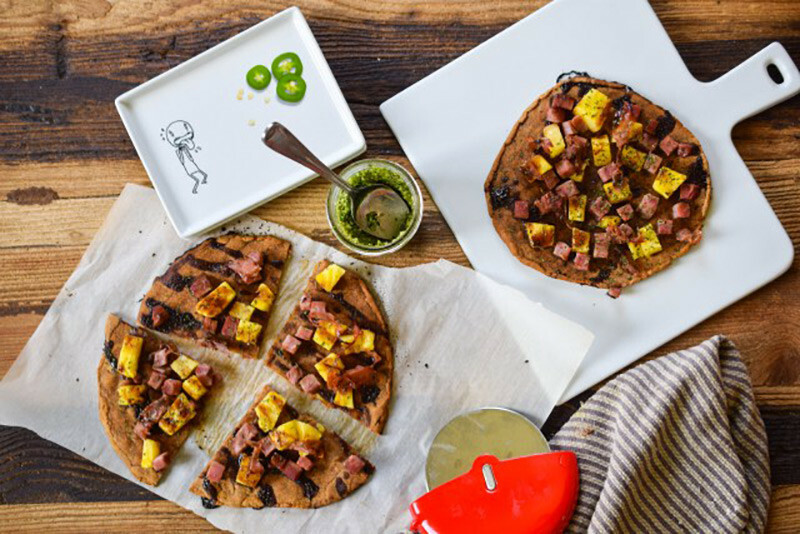 Great for anyone with an egg sensitivity or following a Paleo autoimmune protocol.